Aged care support workers from Counties Manukau Homecare Trust are celebrating a workplace success after graduating with a nationally recognised Careerforce qualification. And the best part is, their workplace training programmes have allowed them to gain new skills and confidence on-the-job, with support from Industry Training Organisation, Careerforce. Counties Manukau Homecare manager Trudy Biggelaar says her organisation is dedicated to workplace development and every staff member who completes the orientation and induction programme is also awarded the National Certificate or New Zealand Certificate in Health and Wellbeing Level 2. “Our Support workers express a sense of achievement and pride when they receive their certificates and most have been keen to continue their learning,” she says. For those who catch the learning bug, more professional development pathways are available, including the New Zealand Certificate in Health and Wellbeing Level 3 and the Advanced Support Level 4. Ms Biggelaar says 33 percent of her current staff have completed the special Support Work strand of the Level 3 qualification, and this year 19 of her staff have taken up the opportunity to study the Level 4 apprenticeship programme. 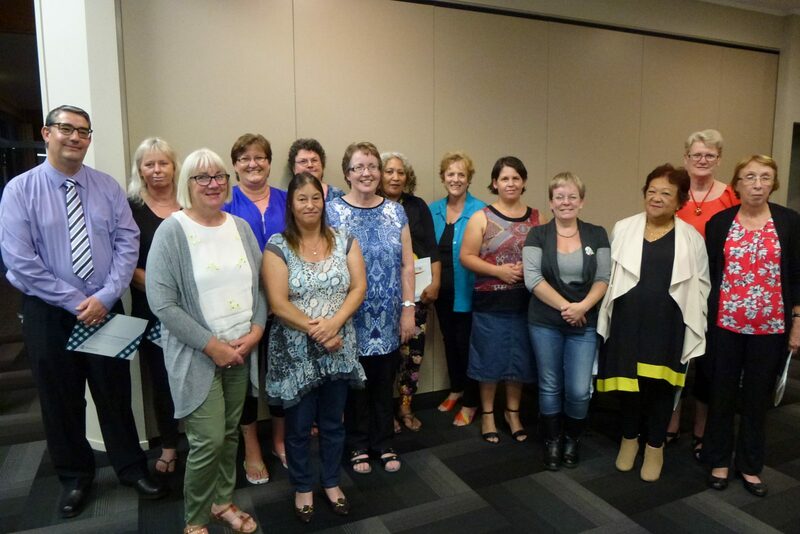 Her team of 154 Support Workers provide services to 1100 clients across Manurewa and the greater Papakura and Franklin Districts, including those in a palliative, long term and short term care setting. Ms Biggelaar says training helps the support worker and the organisation, as there is more understanding and adherence to policies and procedures, ensuring the best possible outcome for clients. “With training and with increased knowledge, the care given to clients is always improving and the best quality of care is delivered,” she says. As their knowledge increases, support workers are playing a greater advocacy role for their clients, as well as increasing their confidence in reporting and writing. “So, the key focus of our workplace training programmes is to enable staff to gain the knowledge, skills and confidence to best recognise, manage and support our clients in their daily roles.